Carroll offers an exceptional education at an extraordinary value. If you are just starting your college education, you’ll pay less than half of what you would pay for the first two years of a four-year college. Plus, with a degree from Carroll, your chances of being accepted into the four-year program of your choice just get better. 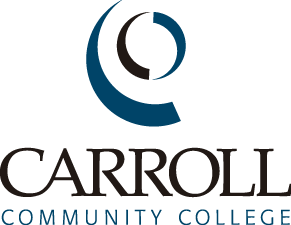 Whether you are straight out of high school or a working adult returning to college to earn your degree, Carroll offers the flexibility, advising and academic support you need to get it done right.